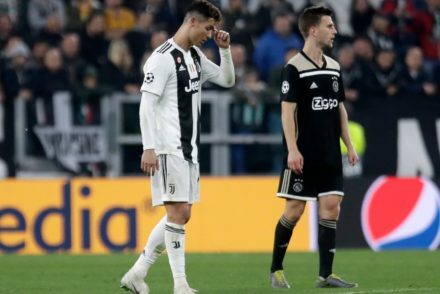 It turns out that playing very poorly is not a sustainable way to go if you want results and the loss that should have come in Rome arrived in Bergamo, unfortunately ending the run in Coppa Italia. Shattered dreams of the treble aside, and we know that winning the big one would be more than enough to make everybody happy, putting it in perspective, it is improbable to win a cup for five years in a row, so our chances would have been pretty slim anyway. The only silver lining is that we get a lighter schedule down the stretch, but if things do not improve in short order, chances are it will be really thin. 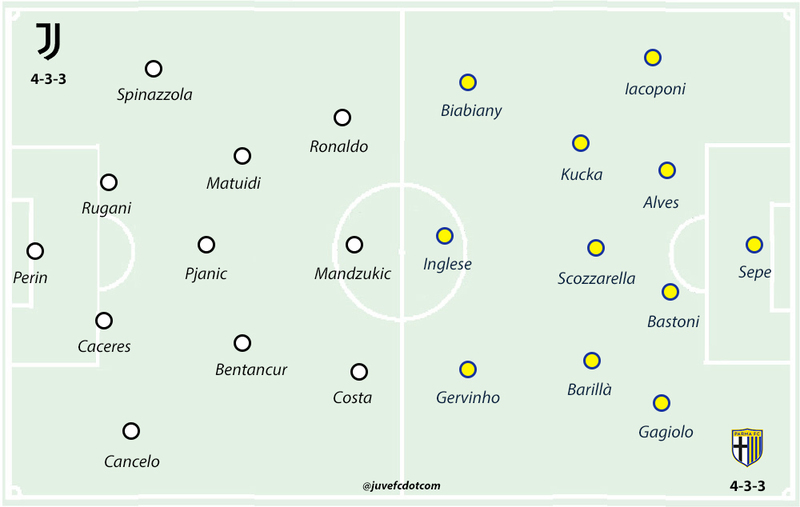 The Bianconeri have looked ripe for the picking for a while and a variety of elements culminated in one of the worst losses in recent memory: a short-handed squad in multiple areas, a busy span right after the break and the quality of the opponents. Atalanta always played us tough lately, if then you commit so many self-inflicted mistakes on the road, bad things are going to happen. The one-two punch before half-time knocked us down and we never got off the mat despite a little more juice in the second half. We literally gave away two of the three goals with misplaced passes and, after all the praise following the Lazio game, Joao Cancelo had a horror performance. Mattia De Sciglio had actually a decent showing at centre-back before gifting Duvan Zupata the goal that put the nail in the coffin. Still, two goals could have been overcome in 50 minutes or so, but again the midfield struggled in both phases, limiting the feeds for the attackers, who were also outmuscled by the opposition. Nobody stepped up and carried the team on their back and that is concerning because we can not expect to always sail smoothly: there will be challenges and difficulties ahead and the most representative players will have to find a way to make their presence felt even when the rest of the squad is struggling. In Italy, Cristiano Ronaldo is having a tough time producing when he is used centrally and the absence of the can opener that is Mario Mandzukic has affected his output. Paulo Dybala looks stuck in this position where he has to do a lot, but also spend tons of energies to get it done, so he does not show up in the places he needs to be in key moments of the game. When things are this clogged up, the team usually finds a way through the flanks, but with the two fullbacks in a funk and only Federico Bernardeschi running around, nothing good came out of that, even when Douglas Costa subbed in. Simply utter confusion and the stubbornness to use three central midfielders without Miralem Pjanic has ultimately been hurtful. I suspect that things will naturally get better maybe not starting from this weekend, but from the next one, after a full week of rest and with some essential elements either returning or rounding into shape. The cushion in Serie A is large enough to rest who needs it on Saturday. Giorgio Chiellini will miss one or two games with a calf pull, but he escaped without a major injury. Kind of ironic that the two centre-backs got hurt after Medhi Benatia got sold. Martin Caceres has put in more practice time and will be out there on Saturday, alongside Daniele Rugani. Leonardo Spinazzola has good chances to be at left back, while Mattia Perin, Miralem Pjanic, Mario Mandzukic and Cristiano Ronaldo have already been announced as starters, while few duels are open both in the midfield and in the attack. 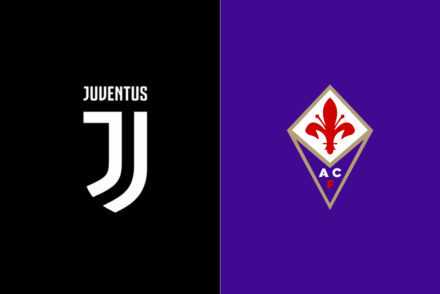 4-3-3: Perin; Cancelo, Caceres, Rugani, Spinazzola; Bentancur, Pjanic, Matuidi; Costa, Mandzukic, Ronaldo. Barzagli (quad), Cuadrado (knee), Chiellini (calf), Bonucci (thigh). 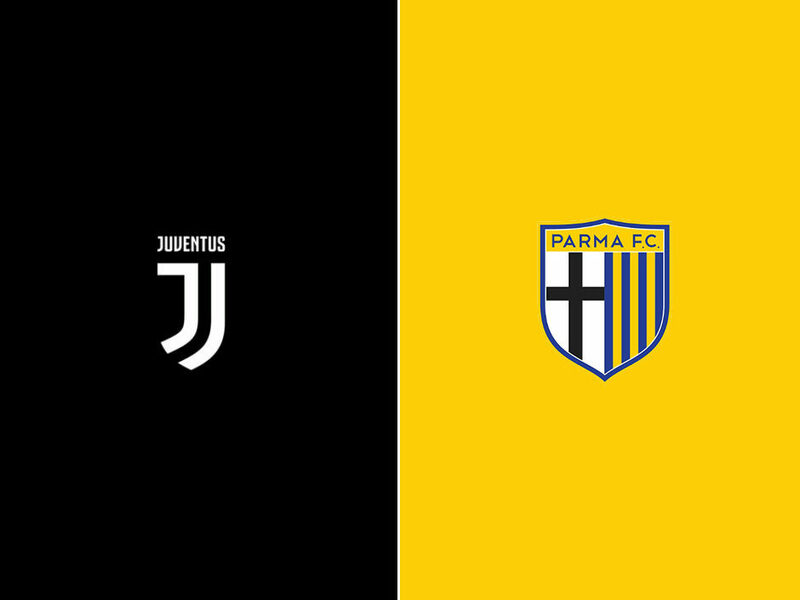 Parma are having as good of a season as imaginable for a newly promoted club as they sit pretty in the middle of the table and even inserted themselves in the Europa League race for a while. That is unlikely to happen because there are few more equipped teams, but they will be able to cruise for the rest of the season. 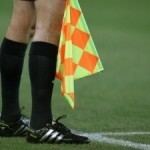 Still, their numbers are pretty atypical, since they are pretty pedestrian at home, where they have won just three times, with three draws and four losses, but excellent on the road, where they have picked up five wins, against Inter, Genoa, Torino, Fiorentina and Udinese and lost to more competitive clubs like Napoli, Atalanta, Milan and Sampdoria. A peculiarity that comes from their playing style, which is pretty much the pinnacle of the park-the-bus and counter strategy. They have some troubles when they are asked to pull the string and create actions, but they are very dangerous when Gervinho can just run wild and Roberto Inglese is fine on fast-breaks too and very sly in the box. Luca Rigoni is out with an ankle injury, while Leo Stulac will return from a similar problem and will challenge Matteo Scozzarella. Antonino Barillà and Juraj Kucka will flank of the two, composing a very sturdy midfield, but with not much phosphorus. In the back, especially after Alessandro Bastoni blossomed and Massimo Gobbi and Federico Dimarco got hurt, they have used centre-back Riccardo Gagliolo on the left flank in a consistent way and on the right one Simone Iacoponi has experience in the middle too, so they basically use four central defenders, which gives them great physicality and stability. The recurrent duel about their XI is on the right offensive flank, where they pick one between Jonathan Biabiany, Luca Siligardi and Matteo Sprocati. Siligardi has been pretty effective in the early going, while Biabiany has gotten more run recently. If the third member can deliver too, their trident becomes really difficult to contain. It is a sound ploy, because they lure the opponents into attacking in mass with their defensive prowess, but in this way they create room for Gervinho on the other side of the ball and he has already produced some stunning solo runs this year. It can be frustrating, but you have to be patient against this side, especially you do not manage to break the deadlock early. If you go down and they further tighten it up, it becomes nearly impossible to unhinge their back-line. 4-3-3: Sepe; Iacoponi, Alves, Bastoni, Gagiolo; Kucka, Scozzarella, Barillà; Biabiany, Inglese, Gervinho. Rigoni (ankle), Sierralta (thigh), Grassi (knee).